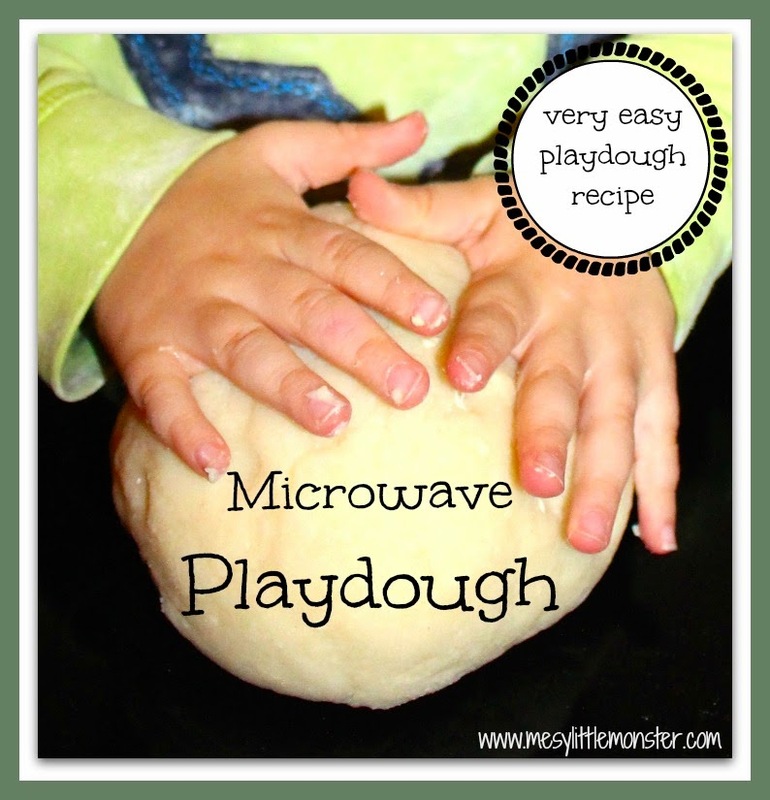 Any activity involving playdough is always a hit in this house and its great for practicing fine motor skills. 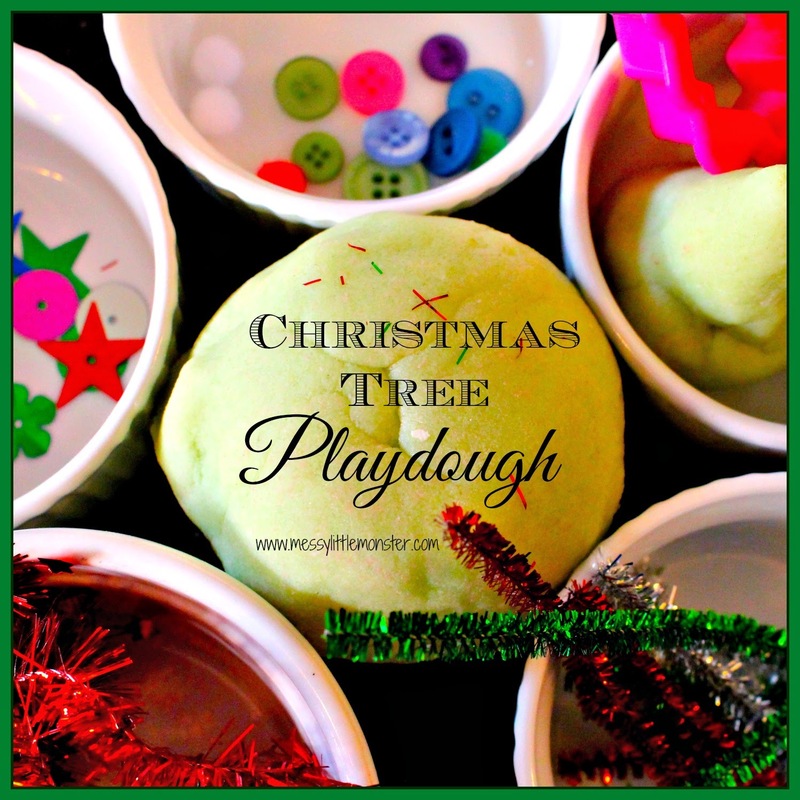 Harry loved using this playdough to make and decorate little Christmas Trees. 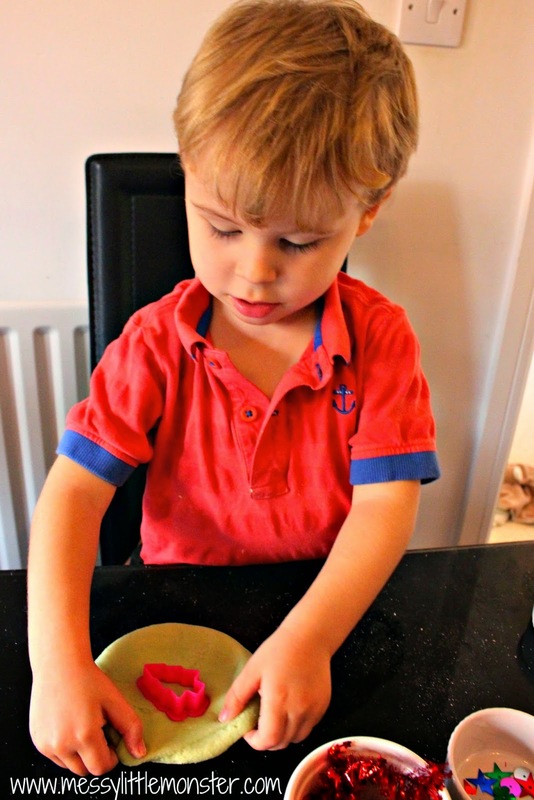 It was after seeing these cute little playdough gift bags from 'Learn with Play at Home' that I thought we should make up some green playdough and give it a go. 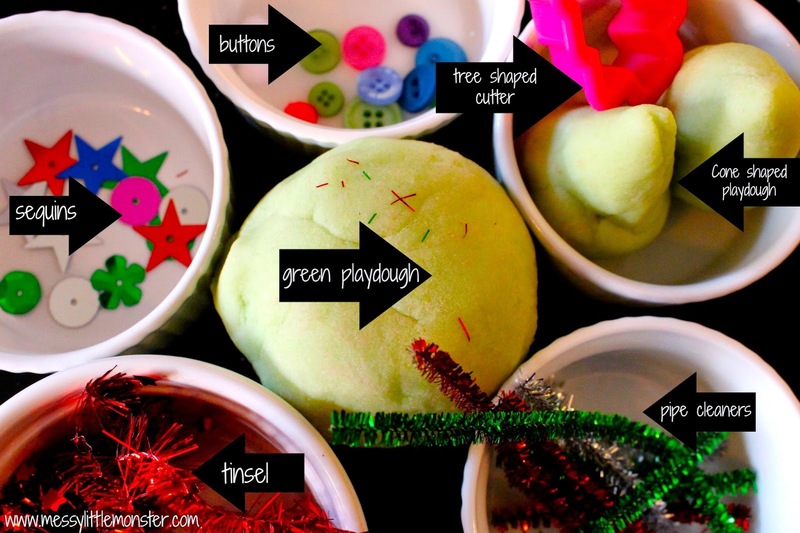 Invitation to create: I set the table up with green playdough (we used this playdough recipe), a tree cutter and lots of things to decorate the trees with. 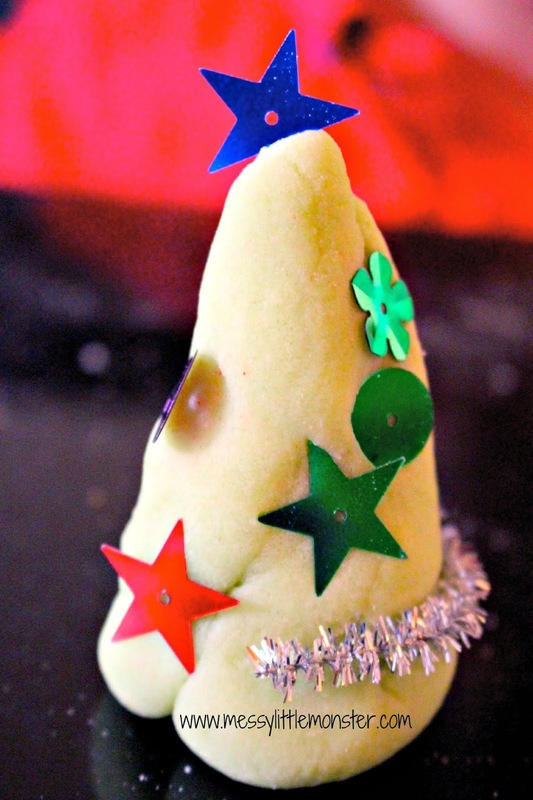 I made a couple of cone shapes out of the playdough to be used as trees. 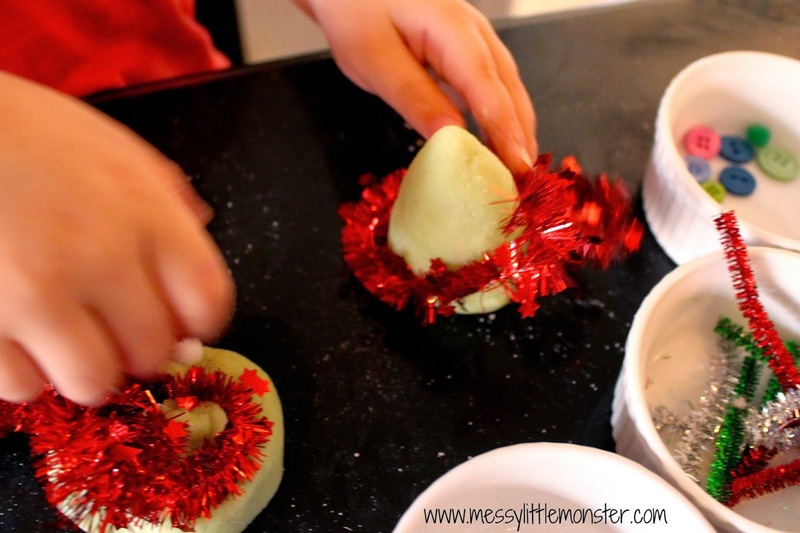 He used the cone shapes I had made and wrapped tinsel around them. 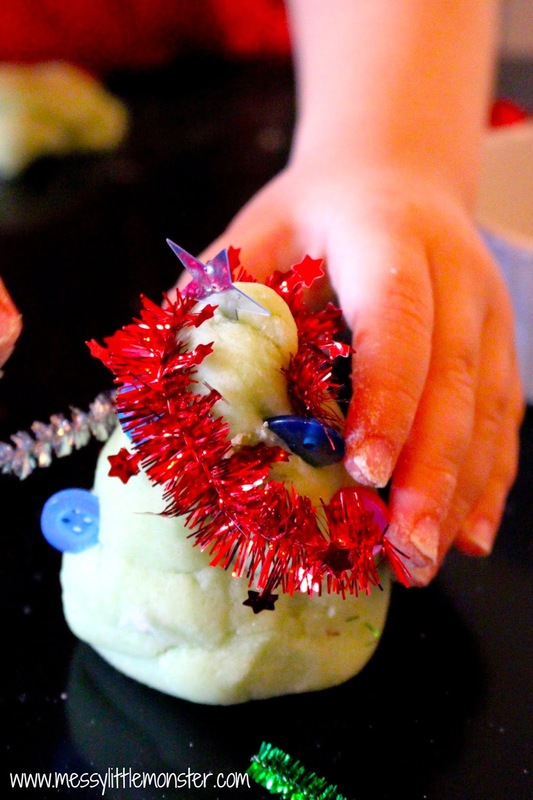 and used the sequins and pipe cleaners. 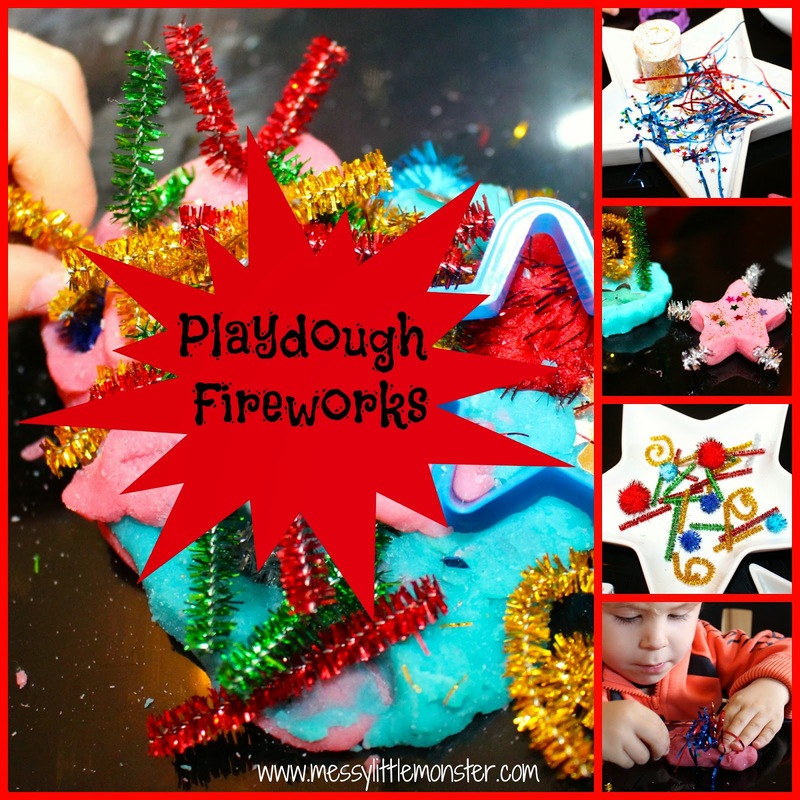 He had a great time adding lots of sparkle to his Christmas trees. 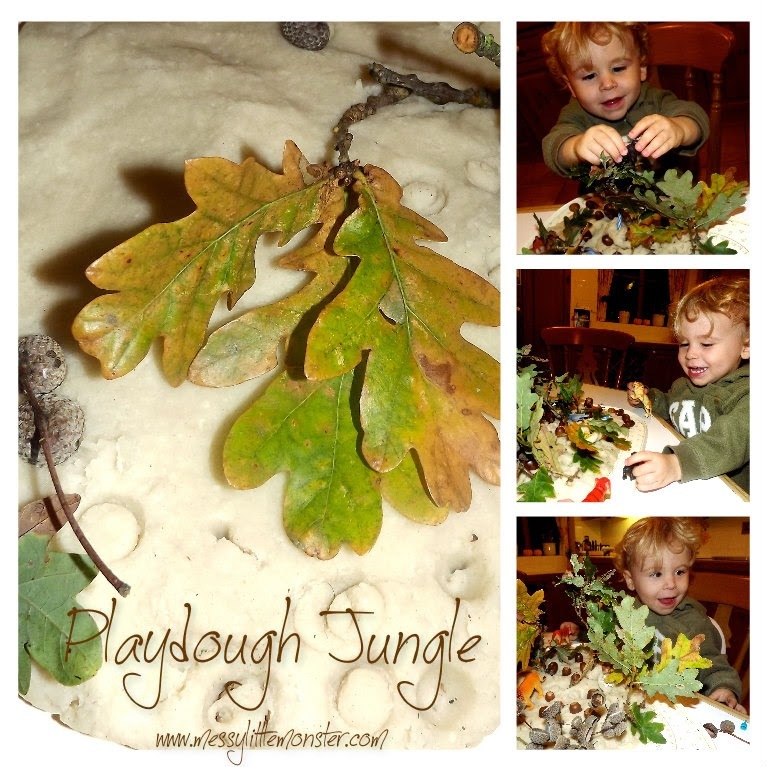 Then as if by magic the trees turned into humpty dumpty and Harry spent AGES singing humpty dumpty whilst making him fall of a playdough wall! Haha!